ALL of our students to participate! 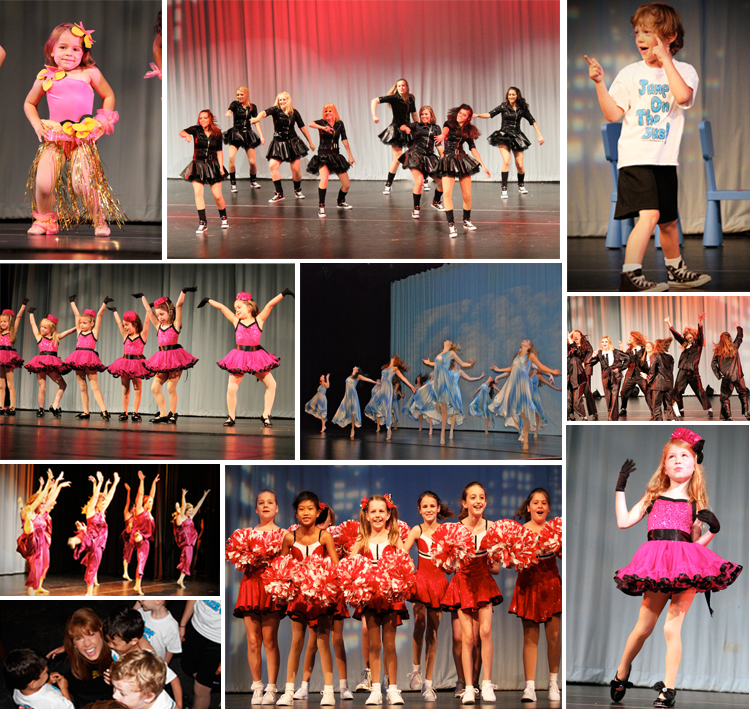 Participation is mandatory for all jr. company and company members. student's tuition account and costume balance are both paid in full. After the production, costumes are the property of each dancer. Tickets for the June Production will go on sale several weeks prior to the show and are non-refundable. for the show(s) in which they are performing. or purchased at the time of the show.